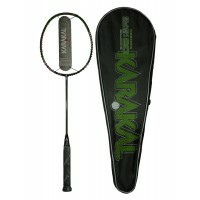 The Karakal Black Zone Lite Badminton Racket is one of two new frames in the Black Zone range for 2018. 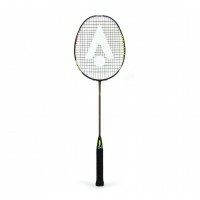 The Black Zone Lite is a very responsive frame which is manufactured using our Fast Fibre Nano Gel construction, the addition of Fast Fibre allows the frame to return to shape 10% quicker after a shuttle strike. 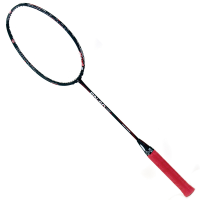 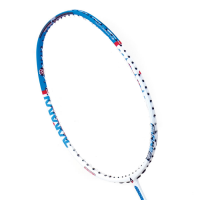 THE WORLDS LIGHTEST BADMINTON FRAME! 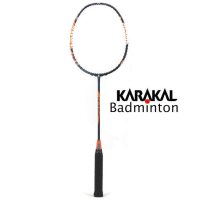 Less weight = More Head-speed = More Power!The Karakal BN60 Bad..
string needs to be purchased separatelyHead Shape: IsometricFrame Weight: 82g (2.9oz)Balance: 290mmL..
Karakal Black Zone Pro Badminton RacketNew Model for 2018The Karakal Black Zone Pro Badminton Racket..
Fast Fibre Graphite has made this already responsive frame feel better than ever with 10% quicker re.. 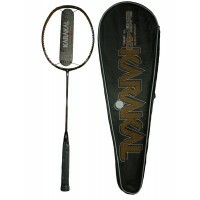 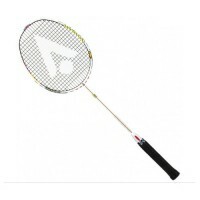 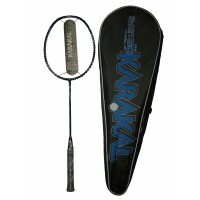 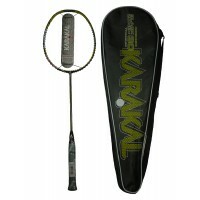 Using Fast Fibre Nano Gel Graphite Gel construction this racket is half painted to give a stylish fr..